Whats up all my dudes and dudettes! We back at it again with a blog about something. I not to sure again what to talk about so I'll probably just ramble about another Kickstarter. 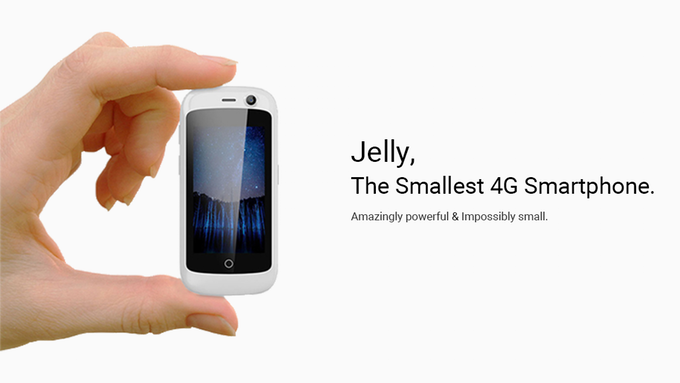 The Kickstarter today is called the Jelly, The Smallest 4G Smartphone. Its a hella cool since you can use it as a second phone or as a work phone.